This course provides an introductory overview of the field of Clinical Decision Support (CDS) and how it may be used to improve patient care. 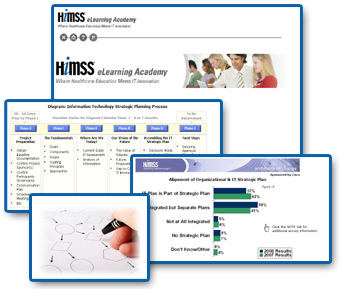 The course is structured in a format that is similar to the actual steps needed to implement a CDS intervention in any complex healthcare setting. This course will cover the theory behind CDS and the application of that theory with real clinical examples.